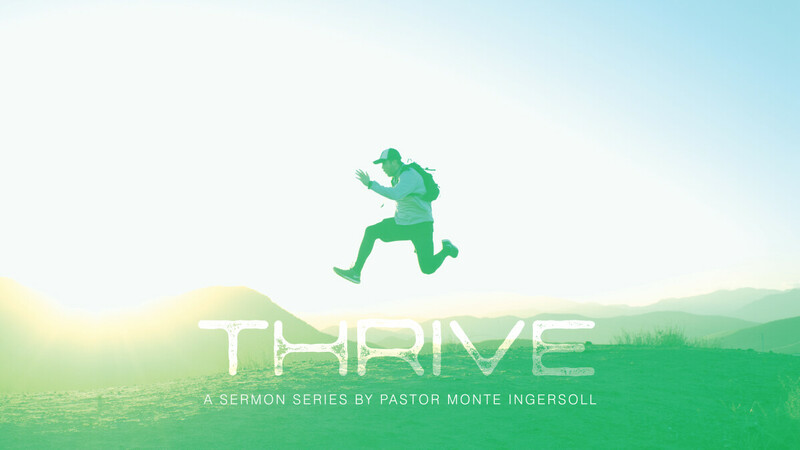 Monte Ingersoll returns to share a new series to help us understand the source of one's true identity. Our true identity impacts how we thrive in today's world, where we're surrounded by voices that try to influence our self-image, telling us what we "need" to make us look the most attractive or feel the most successful in order to impress. Get ready to discover your true identity and lose the culture’s hold on you. Learn to live life as it was intended.